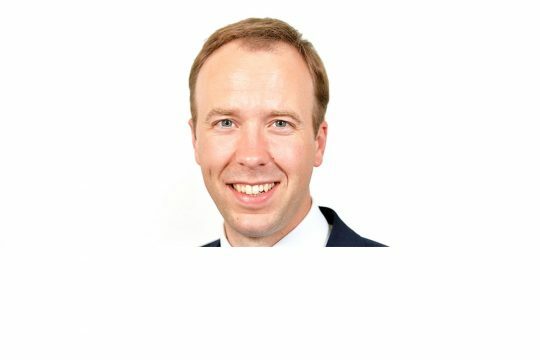 Matt Hancock, Secretary of State for Health and Social Care, announced £487m in STP funding for NHS trusts to access to help fund programmes focused on workforce, technology, and prevention. As part of this announcement, the Secretary of State highlighted Scan4Safety as an example of the type of programme for which the new STP funding can be used. We are delighted at this recognition for Scan4Safety and for the work of all six demonstrator sites over the past two-and-a-half years. Watch a video of the key points here. If you are interested in finding out more about STP funding and have a Scan4Safety project in mind, please contact the team at Scan4Safety@dhsc.gov.uk. The team have a range of helpful materials on offer.